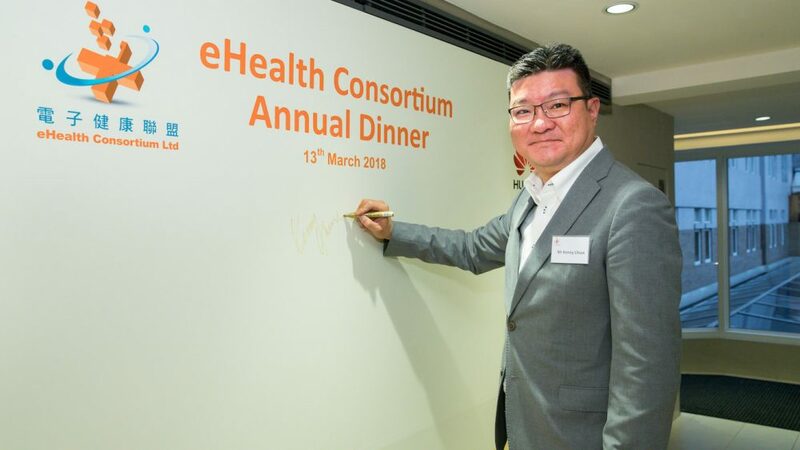 [Hong Kong] An eHealth Consortium Organizing Committee Member, Kenny Chien, Cherrypicks’ VP, China, gave a speech at the eHealth Consortium Annual Dinner on 13 Mar. 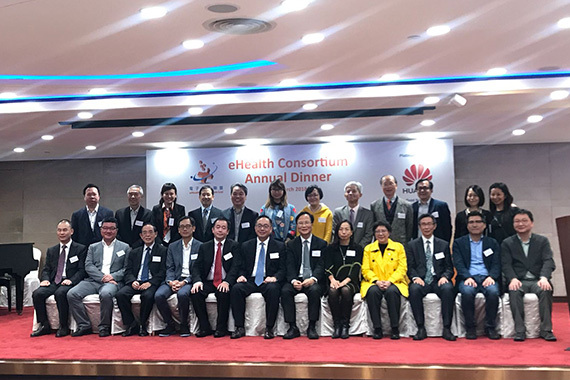 Cherrypicks is a proud sponsor of eHealth Consortium, one of the major non-profit making organizations in Hong Kong leading eHealth advocacy in the region. 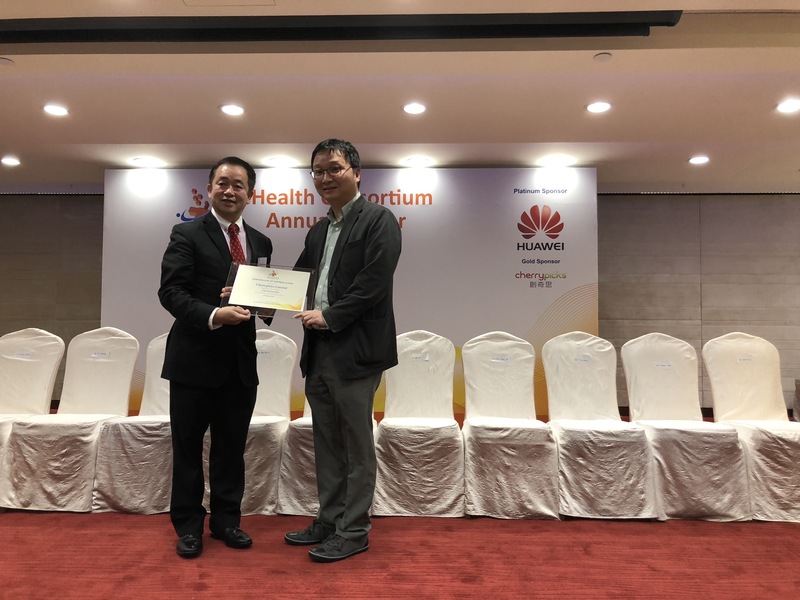 They are the prime agency bridging healthcare and IT industries to advance the development of eHealth in Hong Kong and Mainland China. 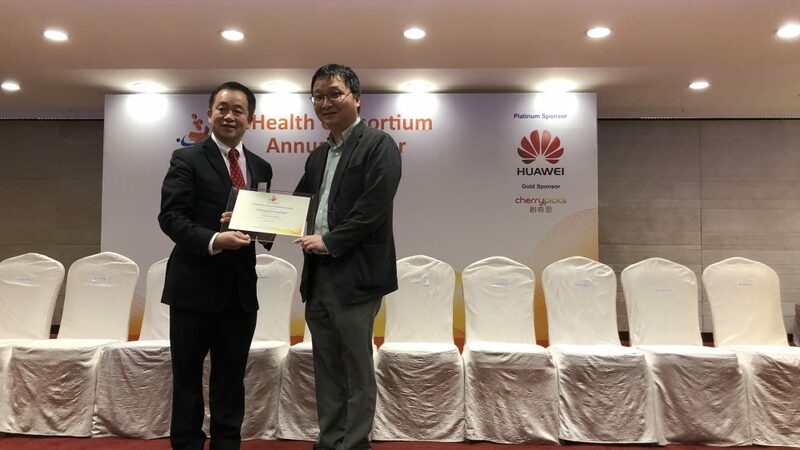 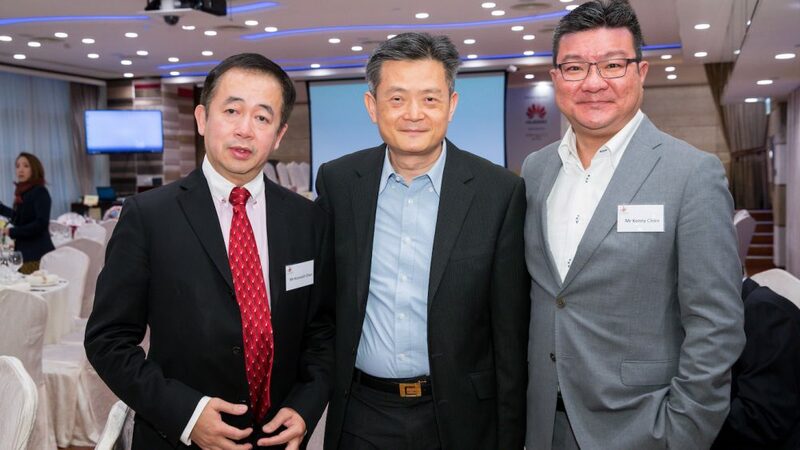 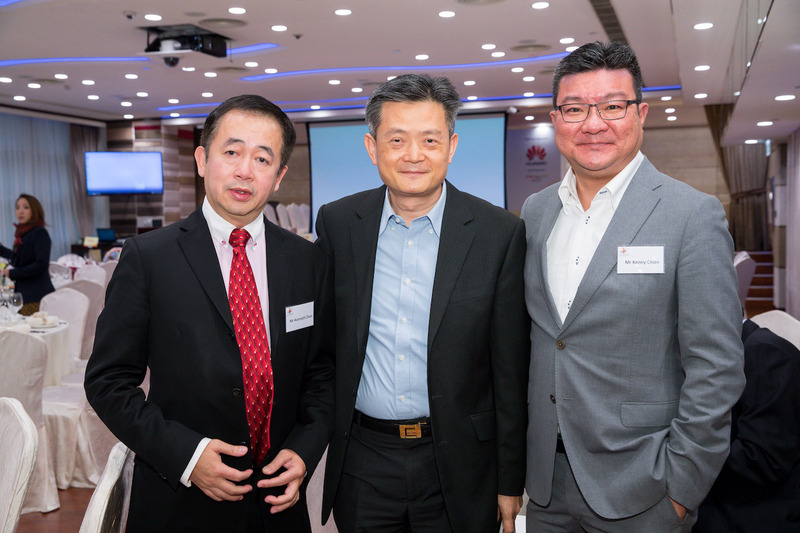 Jason Chiu, Cherrypicks’ CEO, attended the Annual Dinner to show his support for eHealth Consortium and Stanley Yau, Cherrypicks’ SVP, Technology and Solutions, was invited on stage to receive the sponsor appreciation plaque.